Pat down tilapia filets with paper towels to dry. In bowl, whisk together miso, brown sugar, and white wine. Brush filets with miso sauce and refrigerate for 30 minutes. Spray baking sheet with cooking spray, add filets, and top lightly with more cooking spray. 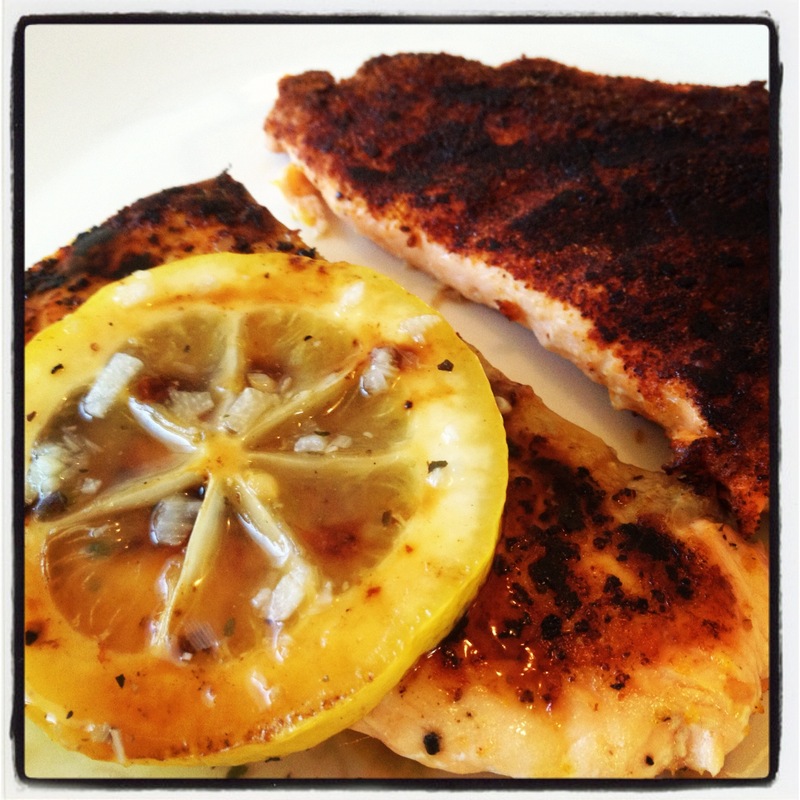 Remove tilapia from broiler and bake in oven for 5-6 minutes to finish cooking.